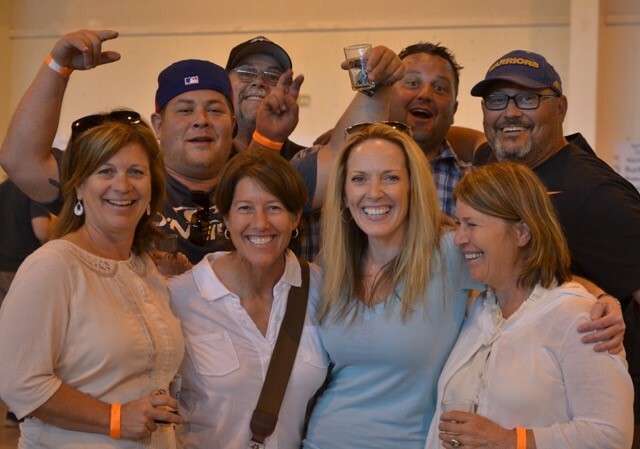 Rotary Club of North Napa - Napa Homebrewers Classic Homebrew CompetitionApril 13, 2019 atNapa Valley Wine Train Commissary Sign up here to enter your beer or to judge! HOMEBREW CONTEST WINNERS! Brewfest May 4, 2019 at Skyline Wilderness Park Social Hall Tickets available at the Park Send an email to Mike Riddle to pour your beer at the Brewfest ONLINE TICKETS NOW AVAILABLE: Buy Tickets now! 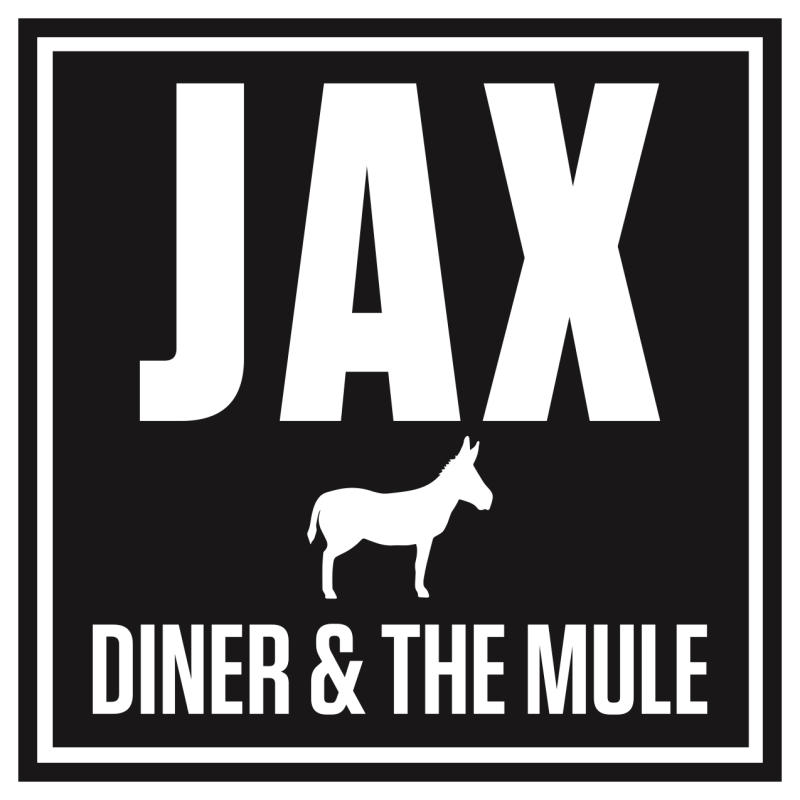 Sign up here to enter your beer or to judge! 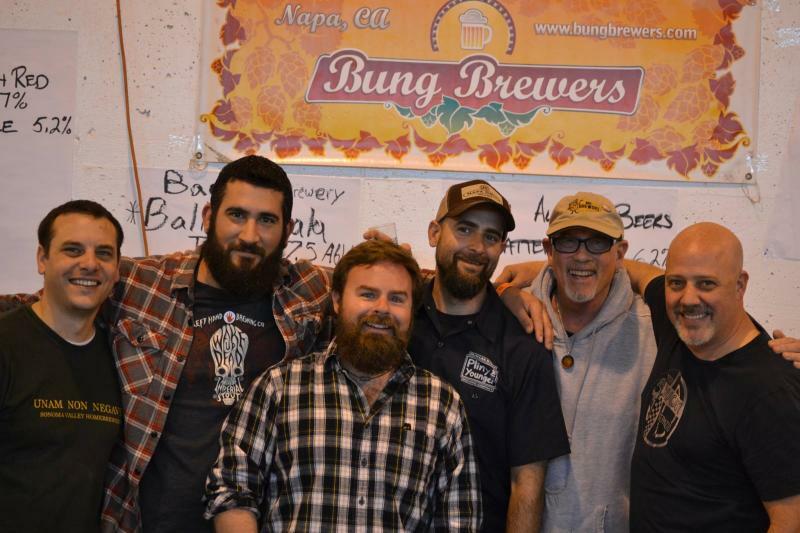 The 2019 Napa Homebrewers Classic consists of a homebrew contest on April 13 and a Brewfest Fundraiser on May 4, 2019. The Napa Homebrewers Classic Brewfest will be held at the Skyline Wilderness Park Social Center at 2201 Imola Avenue in Napa on Saturday, May 4 from noon until 5:30pm (last call at 5pm). It is a fundraiser sponsored by the Rotary Club of North Napa and supported by Bay Area homebrewers, especially our friends in the Napa Bung Brewers Homebrew Club. All proceeds will go to local charitable causes. Your $40 ticket lets you be the judge of some of the best homemade beer on the planet and includes lunch! 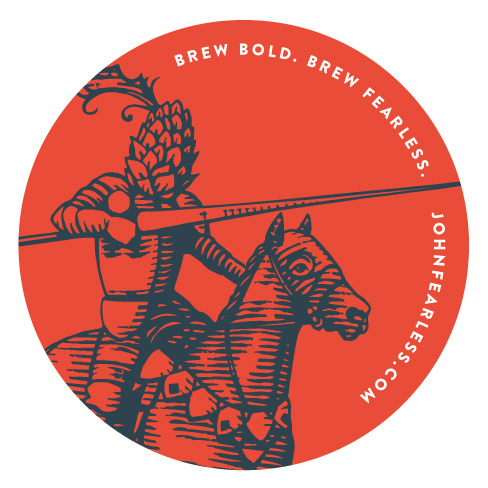 If you would like to pour your own homebrew at the event, you will get free entry into the Brewfest and the crowd will judge if your beer is the most popular. Volunteers will get one free entry into the Homebrew Contest for each beer they pour at the Brewfest. Please note that you will need to have passed a Responsible Beverage Service training course within the last two years to be able to serve the beer yourself at the Brewfest. You can find one such training course at: rbspermit.com . To volunteer to pour your beer at the Brewfest, send an email to Mike Riddle, who will provide you with more information. The last day to sign up to pour beer is April 20. This is an AHA and BJCP sanctioned competition. An entry consists of three 12 ounce bottles of beer. Bottles must be free of ink, paint, or paper labeling other than a competition entry label. Use rubber bands to affix the entry labels to the bottles – no tape or glue is allowed. Obliterate any lettering or graphics on the cap with a permanent black marker. The entry fee is $10 and the bottles are due at one of the drop off points listed below between March 18 and March 30. 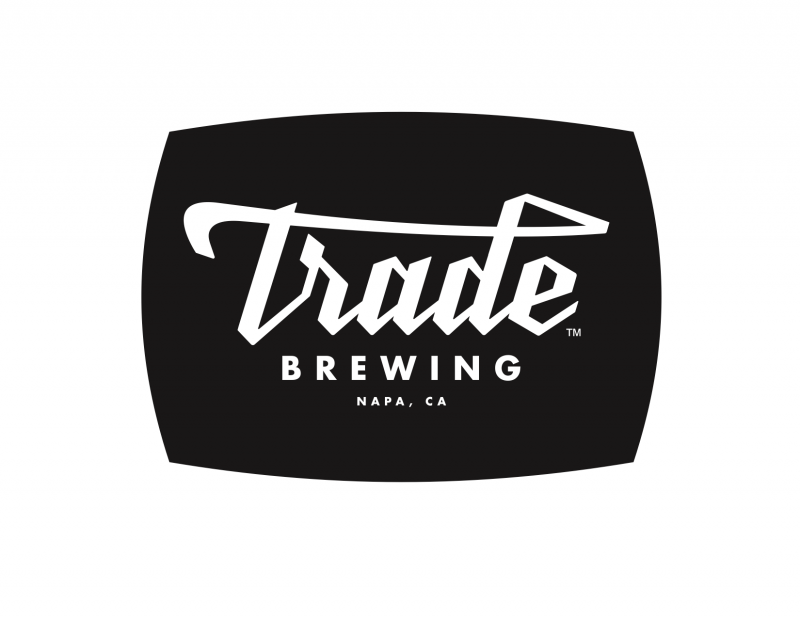 There will be one or more preliminary judging sessions depending on the number of entries and the final judging will be on April 13 at 10am at the Napa Valley Wine Train Culinary Center at 801 8th St. in Napa. Use the 2015 BJCP Style Guidelines to categorize your beer. For example, American Pale Ale is entered as style number 18B. Only beer will be judged (BJCP categories 1-34), meads and ciders will not be accepted. The entries will be grouped into 10 combined categories for awards purposes. Each of the 10 combined categories will have one blue, one red, and one white ribbon award. Each of the blue ribbon winners will get a free entry into the Brewfest on May 4, where the Best of Show award winner will be determined. Sign up here to enter your beer or judge. After registering your beers, you can drop off the entries at any of the locations listed below between March 18 and March 30. Attach your entry fee payment to one of the bottles. You may also ship your entries to the Oak Barrel location. Oak Barrel Winecraft. 1443 San Pablo Ave., Berkeley, CA 94702. 510-849-0400. M-F 10-6. Sat 10-5. 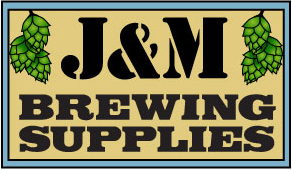 J&M Brewing Supplies. 101 Roblar Dr. Suite C, Novato. 415-883-7300. T-F 10-6, Sat/Sun 10-5. The Beverage People. 1845 Piner Rd. #D Santa Rosa. 707-544-2520. T-F 10-6:30, Sat 10-5. MoreBeer. 995 Detroit Ave. Unit G, Concord. 925-771-7107﻿. M-F 9-6, Sat/Sun 10-5. Tannery Bend Beer Works. 101 S. Coombs St. Suite X, Napa. 707-681-5774. M-Th 3-9, F 12-9, Sat/Sun 10-9. Copyright 2019 Rotary Club of North Napa. All rights reserved.